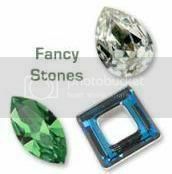 There are some amazing ways to use crystal for a wedding, and they are pretty easy to do yourself. 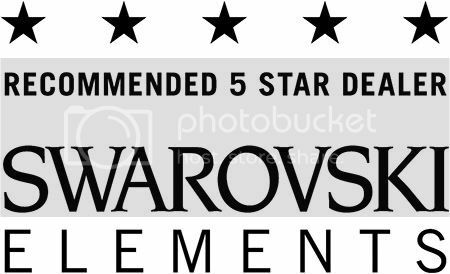 For print decorations and bridal party decorations you would mostly be using Swarovski Flat backs with hotfix or adhesive glue, which MerchantsOverseas.com stocks a very large array of styles, shapes, and colors. 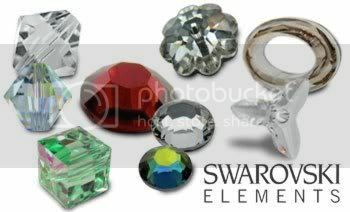 Beadelle(TM) Crystal Buckles are also great for embellishing already finished products. For cake and table decorations, the very large 28mm Beadelle(TM) Rhinestone balls or Pave beads are great because they are easy to place on anything and they are beautiful on their own. They come in gold or silver plating which is fun to mix depending on your wedding style theme. If you are thrifty enough to decorate for your own wedding or are a wedding planner who likes to DIY, then you are much better off buying in bulk by the gross (1 gross = 144 pieces). 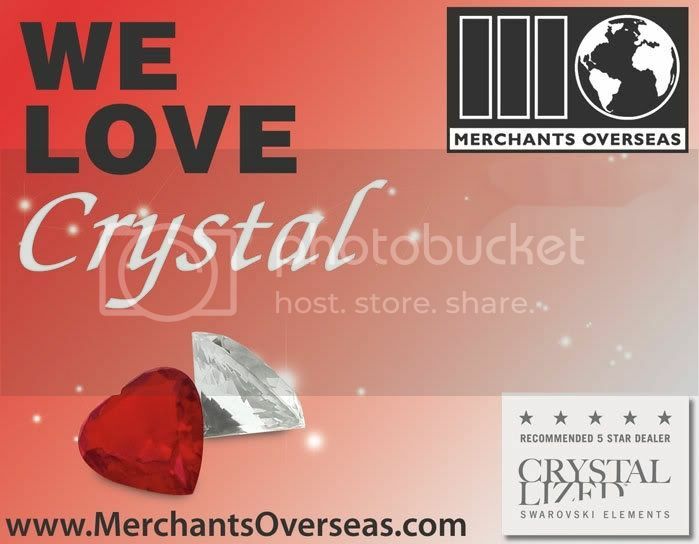 At MerchantsOverseas.com we sell both CRYSTALLIZED(TM) – Swarovski Elements and Beadelle(TM) products by the gross in every size, shape, and color. 50 Ways To Use Crystal in a Wedding, all you need to do is get Creative! Stay tuned for more MO creative designs!